© W2C Multimedia -Travel Pictures Gallery 2019. 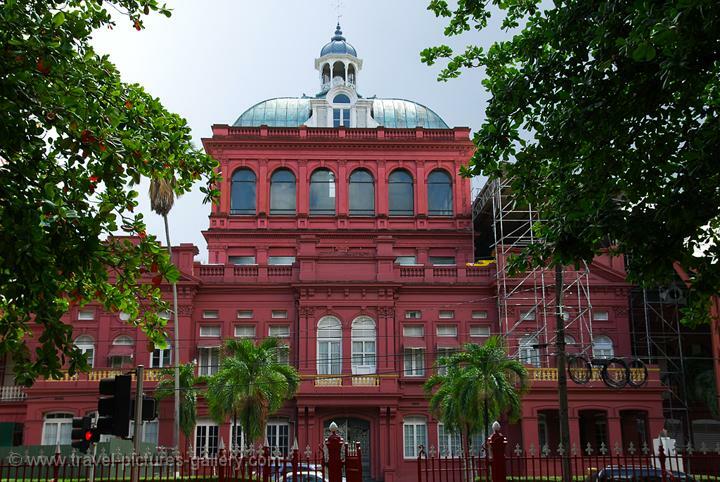 Trinidad & Tobago - Port of Spain pictures. All rights reserved.